Telkom has unveiled its Big Deal for June 2018. 10GB Telkom Anytime Mobile Data. 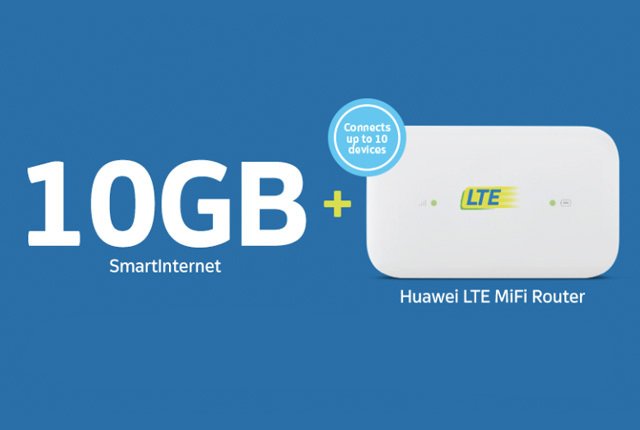 Huawei E5573 LTE MiFi Router. Price – R139 x 24 months. The deal is valid until 30 June 2018, or while stocks last. Telkom’s video advert for the latest Big Deal is below.